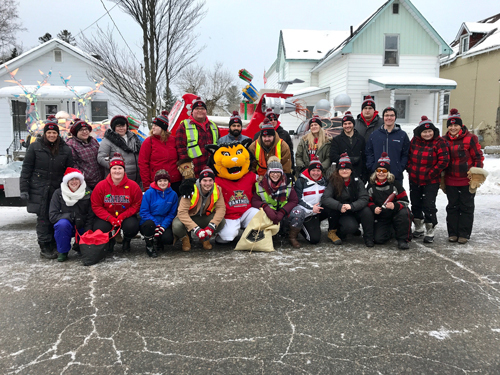 Canadore staff, faculty and students worked hard to create a unique float for the 2018 Santa Claus Parade in North Bay. 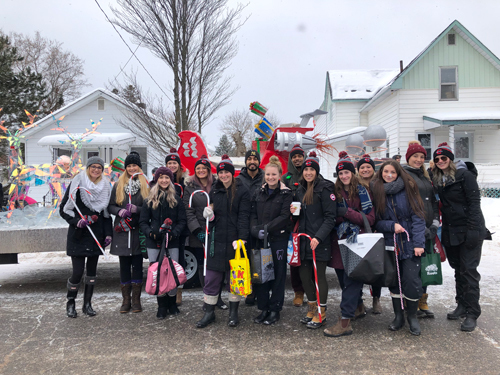 Canadore's float won first place in the Postsecondary category with the theme "futuristic Christmas". Canadore's Dental Hygiene students also attended to help promote the on-campus Dental Clinic which is open to the public.